If you are interested in buying a pre-owned Toyota vehicle in the Manchester region, make your way to CC Cars Limited at your earliest convenience! We have an exceptional selection of vehicles available with something for each and every motorist. Being one of the biggest vehicle producers globally, it goes without saying that Toyota's range contains everything from city runabouts, such as the Yaris, to the versatile Land Cruiser. 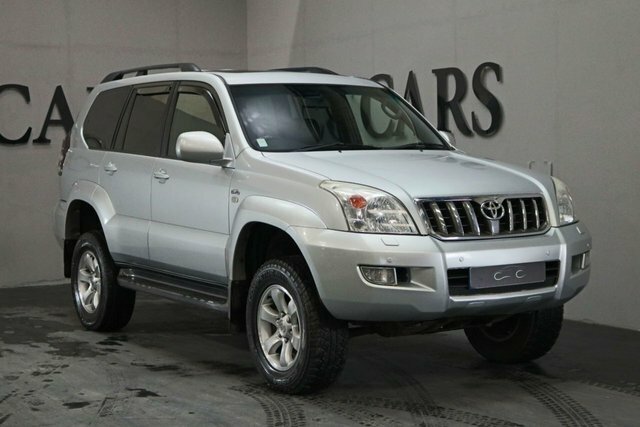 You are certain to find the perfect Toyota, and there is nowhere better to purchase it than CC Cars Limited. We pride ourselves on our commitment to each and every customer and offering exceptional value. Give us a call, leave us a message or visit CC Cars Limited in person for more information; our site is just a short drive away from Manchester.